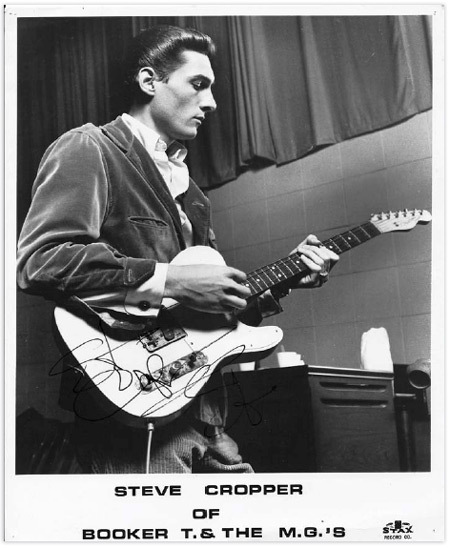 Apparently the Fab Four were fans of Cropper’s guitar playing, and his production work with artists like Otis Redding–who he cowrote “(Sittin’ On) the Dock of the Bay” with. The story goes that Beatles manager Brian Epstein travelled to the famed Stax Studios in Memphis to see about recording there, so I asked Cropper if that story was true. “But he didn’t want to believe, because he grew up with the Beatles, and you see [them getting mobbed] on TV all the time. But I said, ‘If you come here there’s not gonna be hundreds of people running up the street trying to get into the studio. It’s not going to happen in the city of Memphis.’ And he didn’t believe me. Then he asked would I be willing to go to New York, and I said, ‘Yeah, long as we cut it at Atlantic [Studios]’. “So the guys agreed, and then he called me two or three weeks later and he said, ‘Steve, they’ve done so much on this album that we’ll have to wait for the next one.’ I said okay. And that was the Revolver album. So when I look back on it, it’s probably better that I didn’t get involved in it, because George had so much of that finished. 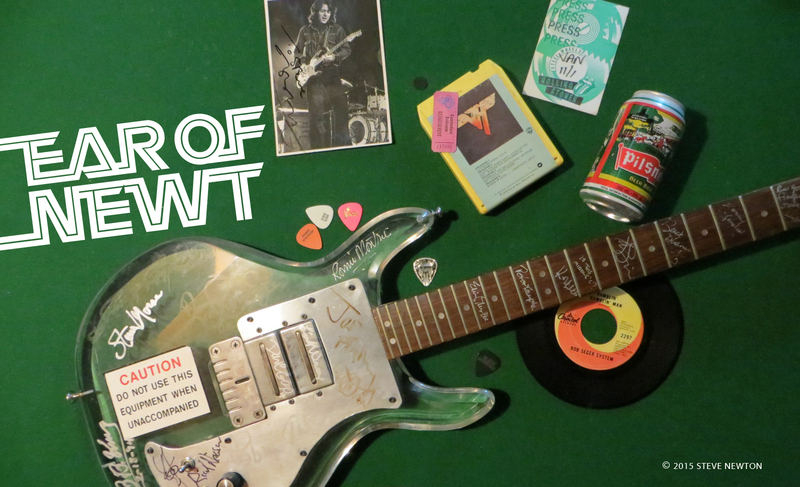 For more from Steve Cropper, stay tuned to Ear of Newt.